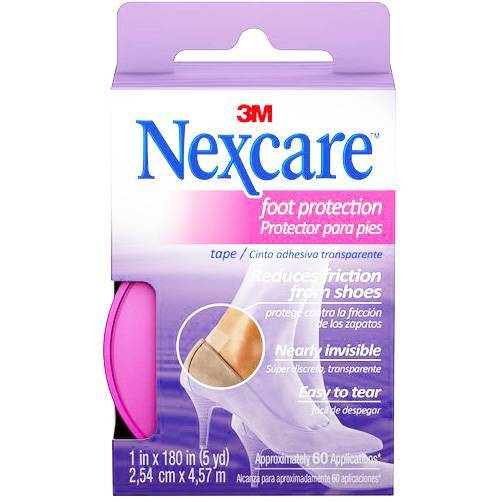 Reduces friction from shoes. Nearly invisible. Easy to tear. Conforms to and flexes with the shape of the foot.